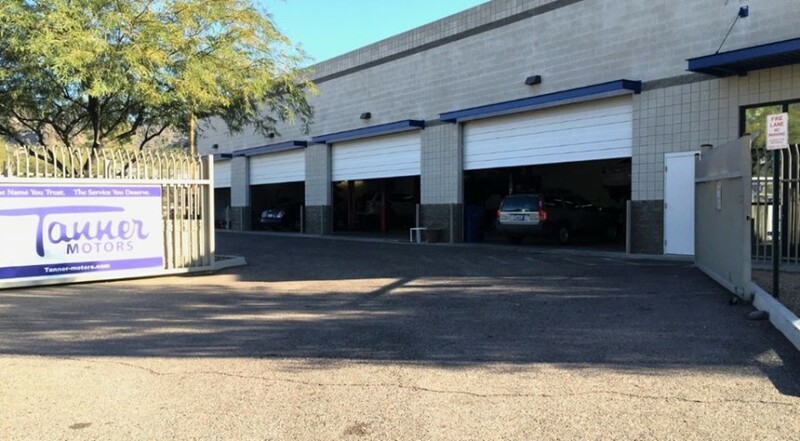 We are an Independent Repair Facility in Phoenix, AZ specializing in BMW Repair. Our team is factory trained and we are equipped with BMW factory level communication and diagnostic equipment. We are the true BMW Dealership Alternative. Our exceptional service is part of the Tanner legacy. Starting in 1972 as the first Volvo dealership in Phoenix the Tanner name became synonymous with customer service. We welcome you to contact us today for your BMW service needs. We remain a family owned and operated repair facility with an open shop policy. 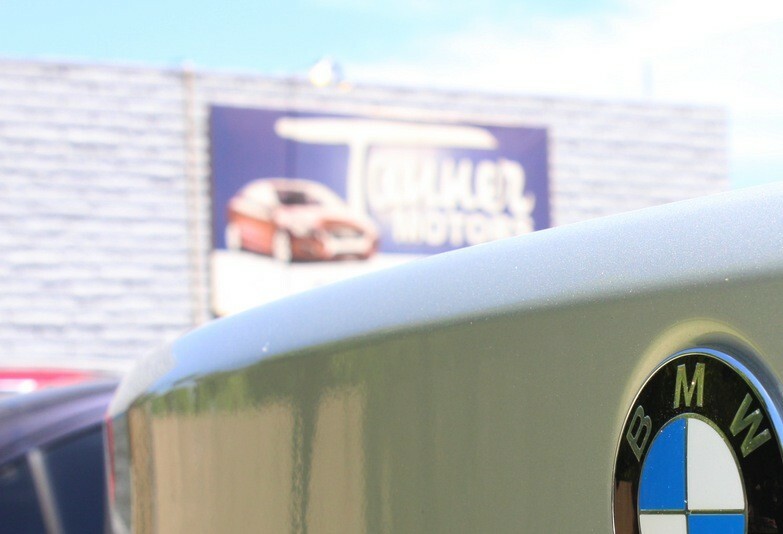 Join the Tanner Motors family and get the service you and your BMW deserve. Tanner motors is a great alternative from your BMW dealership. They provide quality service technicians who explained everything in detail and their pricing was reasonable. The mechanics give great attention to detail here! They DO NOT upsell parts or service and are very honest. They will tell you if something needs immediate attention, or can wait a few months. Our family has been doing business with the Tanner family since 1987, when we purchased our first Volvo. We still have that car, and she runs great! Tanner Motors helps us keep her "like new" and in perfect running condition! We have 5 Volvos in the family, and are babysitting a BMW. Tanner now has a BMW certified technician! Our life is complete!!! I took my M3 in for a second opinion and a price quote for some oil leaks. From the time I called to make the appointment with Derick to meeting the tech Mike working on my baby they treated with the most respect. After looking at the car they invited me into the shop to see where the leaks were coming from. They gave me the price quote for all the repairs with a valve adjustment and it was over $450 dollars cheaper then the dealer and a few hundred cheaper then other local BMW repair shops. Very nice group of guys and I will recommend to anyone with a Beemer or Mini. Tanner Motors provided excellent service and kept me up to speed the entire time on the status of my car as it was being worked on. Great experience and quality work that I would highly recommend if you are in need of auto repairs!